Shoreham by Sea in such a lovely area, there are plenty of benefits to opening up your home to the outdoors, especially with the summer months ahead. 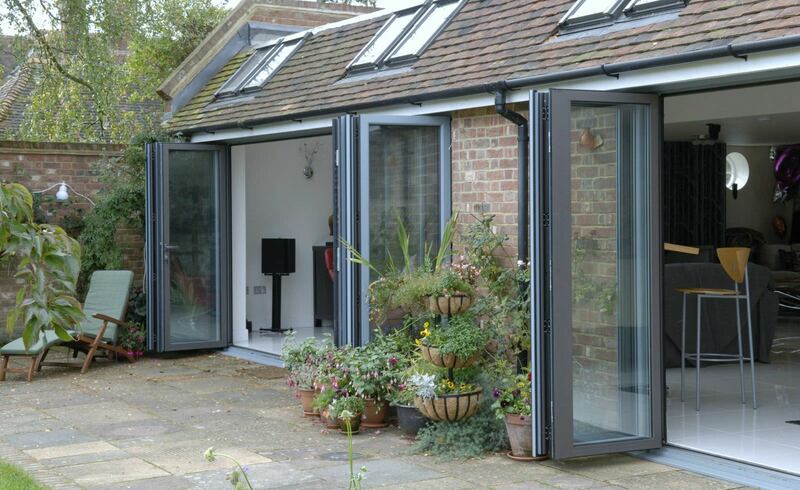 Aluminium bi-fold doors are the ultimate choice for Shoreham by Sea homeowners. Creating a spectacular wall of glass, providing extensive stunning views, and opening to the full extent of the space, connecting your property with your garden. Summer parties and family gatherings will never be the same, as you will be able to create a vast living space with little effort, giving you new ways to enjoy your seaside home. Aluminium bi-fold doors in Shoreham by Sea are extremely stylish, and when you choose Windows Xpress as you double glazing installers, they are also high performance, offering fantastic security and efficiency. We work with only the best aluminium bi-fold doors in the industry, the Smart Architectural Aluminium design, to ensure our customers benefit from exceptional quality in the doors that we expertly install. Our bi-fold doors offer unrivalled beauty for your Shoreham by Sea home. Because they are constructed from high-quality aluminium, they can benefit from super slim profiles for stunning aesthetics. Every door we install is also tailored to your tastes, ensuring that you get a look that completely complements your property and reflects your individuality. Our aluminium bi-fold doors can be finished in any one of a vast range of colours, from bright, contrasting colours, to traditional shades that blend in with your property. 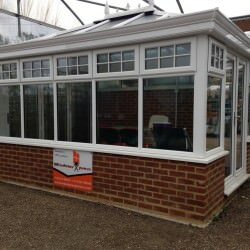 We also offer the beautiful option of dual colours, enabling you to have one shade on the outer frame that perfectly suits your property’s exterior, and a different option on the inner frame to tie in with your interior décor. 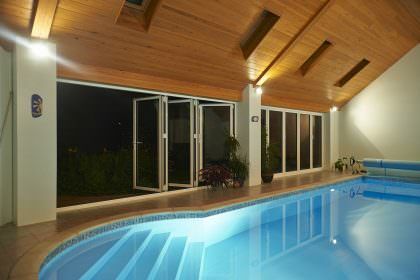 All the beauty of our aluminium bi-fold doors hides the superb functionality they offer Shoreham by Sea homeowners too. With these stunning doors, your garden will become completely accessible. They are available with a range of low threshold options, including the ultra low threshold that is ideal for wheelchair users and people with mobility difficulties. The door itself effortlessly glides open to within an inch or two of your wall. This gives you a great opening that can be beneficial in countless ways. Our doors are bespoke to you, so you will have the perfect number of panels to suit the space in your home, and you can choose the ideal fold configuration to make our sliding doors a practical entrance. Choose from left to right opening, right to left, or opt to have your main opening anywhere in between, giving you the versatility in design that enables aluminium bi-fold doors to be a functional solution for any property. Keeping you, your family and your Shoreham by Sea property thoroughly protected is a vital function of any entrance in your home. 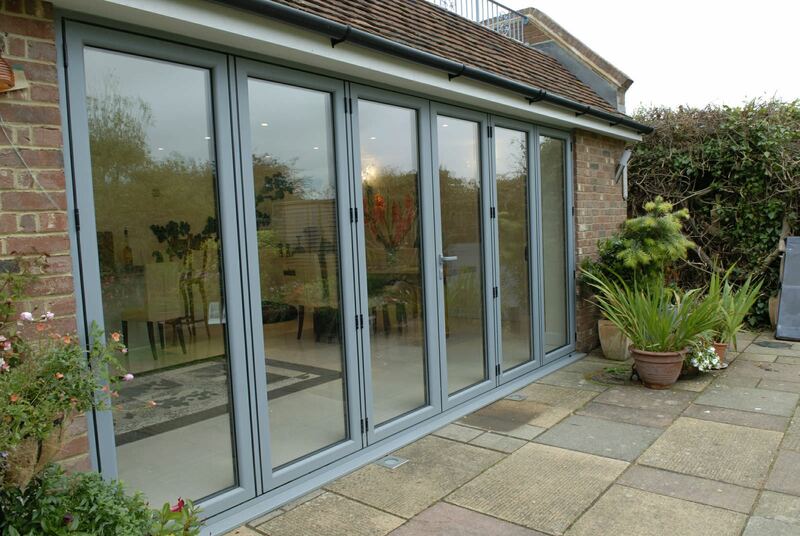 Our aluminium bi-fold doors offer superb security. The aluminium used in the structure is naturally strong and robust, making it almost indestructible. This is enhanced by the security measures that we fit to our aluminium sliding doors as standard. This includes high-quality stainless steel locks and reinforced weather resistant hinges. When you opt for an aluminium bi-fold door from Windows Xpress, you can be confident that your home is protected to the highest standards. In a time of rising energy costs, ensuring your home is energy efficient is necessary not only to keep you warm, but also to minimise heat loss and the expense that creates. Our aluminium bi-fold doors in Shoreham by Sea feature the very latest innovations from Smart Architectural Aluminium, ensuring that they offer exceptional thermal performance. You will benefit from a warmer home, where heat is retained for longer. Ideal for lowering your heating usage. Our aluminium doors are designed to ensure there are no draughts and no cold spots, keeping your home warm on even the coldest of winter days. They are so exceptional, you could even find that with these sliding doors, your property’s EPC rating is enhanced and as such, your property becomes more appealing to potential buyers should you ever wish to sell. Aluminium bi-fold doors prices are fantastically cost effective, as these doors will benefit your Shoreham by Sea home for many years to come. They are designed to be long lasting and high performance, never warping, rotting or fading. 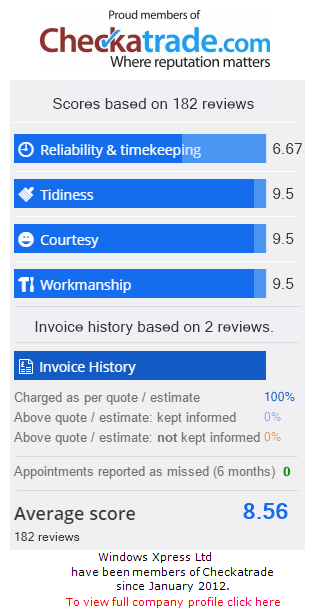 Here at Windows Xpress, we keep our bi-fold door prices as low as possible, ensuring our customers get fantastic value for money. 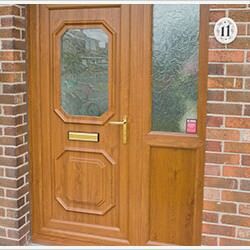 Get your free tailored quote online with our door designers, or contact us and our friendly team will happily help you with all your enquiries.